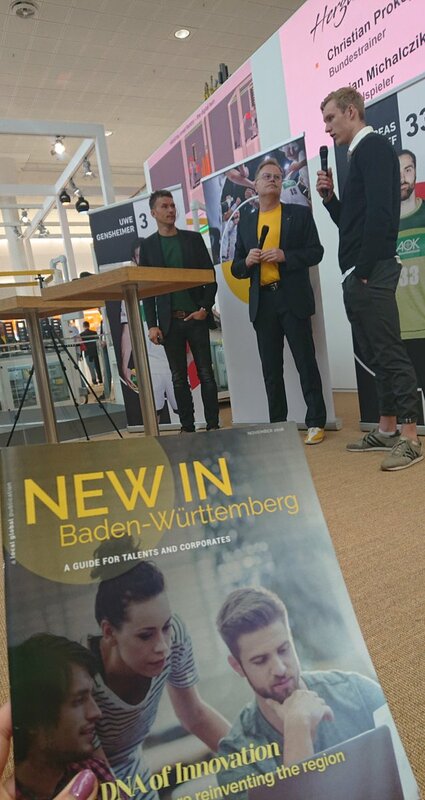 Since its foundation in 1994, the Social Impact gGmbH from Stuttgart has been developing products and services that secure the future viability and social equity in the region of Baden-Württemberg’s capital. The NGO operated for its first years under the name ‘iq consult’ and is ever since instrumental in designing and implementing innovative qualifications as well as supporting socially disadvantaged groups. Social Impact provides expert start-up consultancy. 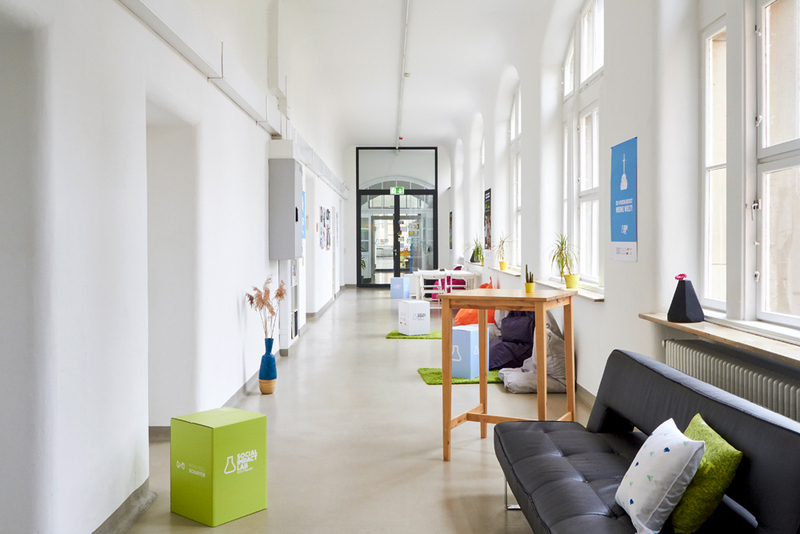 For several years, the NGO operating today from the estate of Stuttgart’s Merz Academy has focused its work on supporting social startups that use their ideas to solve social challenges in an entrepreneurial way. Those start-ups are given grants that fund up to eight months of professional consultancy, coaching, workshops and co-working workplaces. Social Impact also offers foundation programs for special target groups like migrants, young unemployed people and people with disabilities. 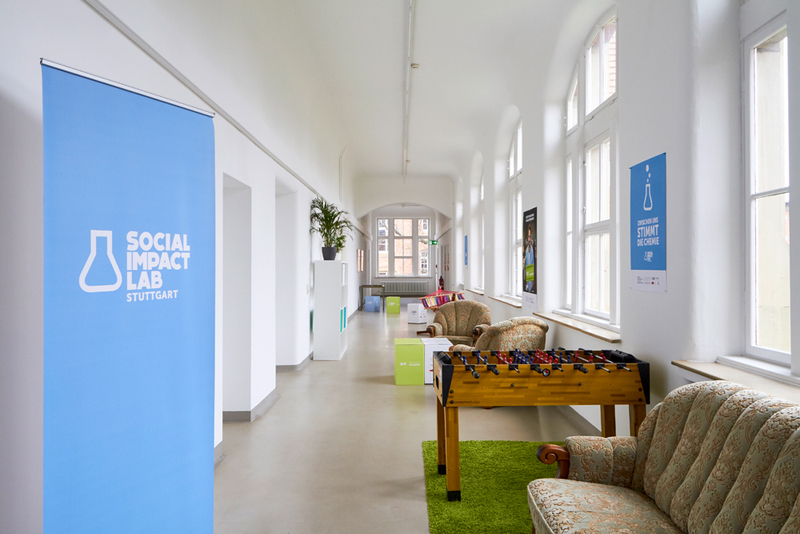 Since 2011, the Social Impact gGmbH has been developing labs offering programs for start-ups in various German cities, including Berlin, Hamburg, Frankfurt, Leipzig, Duisburg, Potsdam and Stuttgart. The labs provide a scope for co-working, networking and events in addition to the programs mentioned above. 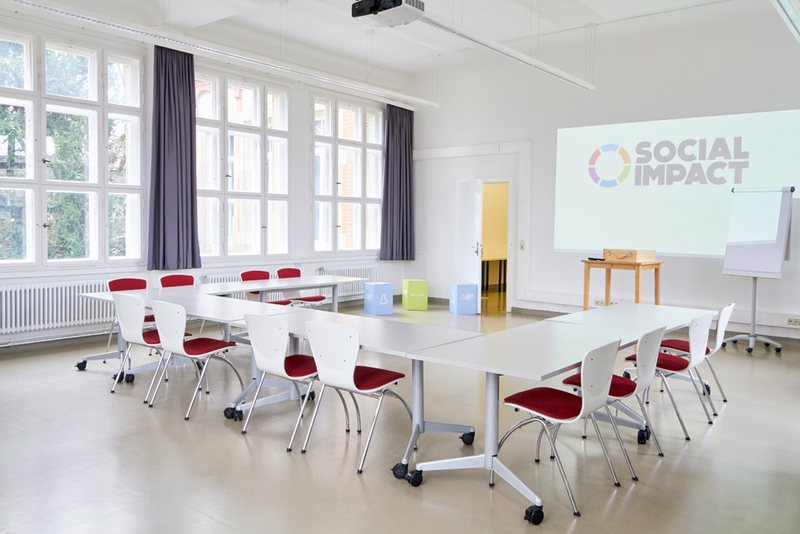 The Social Impact Lab Stuttgart has developed the „Wirkungsschaffer“ (German for “the impact makers”) program to support social innovation and entrepreneurship in Baden-Württemberg. 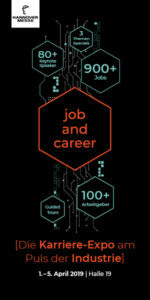 This program is sponsored by the Vector Foundation, Karl-Schlecht Foundation and Caritas Stuttgart. 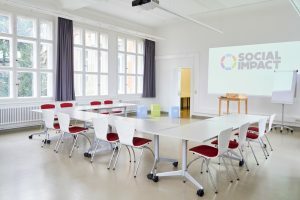 The services of Social Impact gGmbH have won many awards from, for example, the BMAS (abbreviation for the Federal Ministry of Labour and Social Affairs), BMWi (abbreviation for Federal Ministry of Economics and Energy), the German Council for Sustainable Development, the EU, the OECD and the initiative “Germany – Land of Ideas”. The CEO of Social Impact gGmbH Norbert Kunz was made an Ashoka Fellow and won the 2010 Social Entrepreneur of the Year award by the Schwab Foundation. Social Impact has a staff of about 90 people and is sponsored by various well-known companies and foundations.